As far as modeling reality TV shows go, it’s hard to beat America’s Next Top Model. 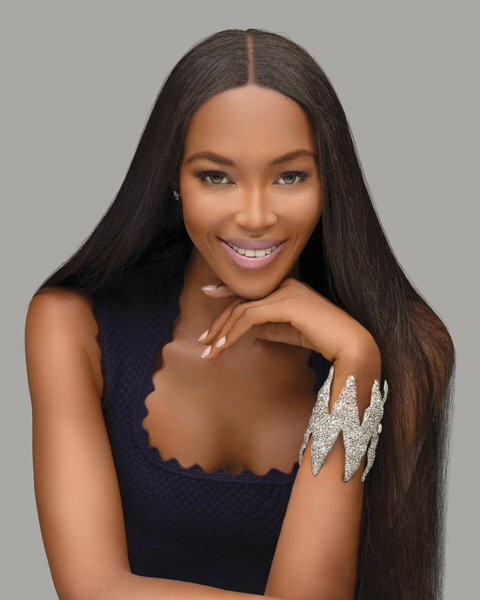 But fashion super star Naomi Campbell is ready to give Tyra Banks’ series a run for it’s money with her new offering The Face. In a recent conference call interview she talked about what sets her competition apart from those that have come before. One of the main differences between the two series is that The Face will feature three super model mentors — Naomi, Karolina Kurkova and Coco Rocha. The 42-year-old described her personal style, “I’m very honest and I’m quite tough with my girls because I won’t be with them to hold their hands going through castings and going out there in the real world. So I praise them when they do things great and coach them. See if you can spot that elusive quality when The Face premieres on Tuesday, February 12 at 9 p.m. EST/8 p.m. Central on Oxygen.